There are few things that make me as happy as coming home to find a parcel waiting outside my door and knowing it contains one of my favourite things: new shoes. I suppose I have become known for my shoes, and I do own a wide variety of shoes from boots to heels and all points and heights in between. On occasion people will ask how many I own (and there are questions you just don’t ask a lady, like her age, dress size and how many shoes she owns) and what my favourites are. And so while I will not answer the first question I will respond to the second, because my favourite footwear must meet a few criteria. My favourite footwear must be comfortable, unique and reflective of my personality. If possible I prefer to support local retailers as opposed to large chains. And if at all possible my favourite shoes have a story – which is why my favourite shoes come from an Edmonton-based start-up company called Poppy Barley. I have been following Poppy Barley from the very beginning of their adventure, and watched with growing delight as they have skyrocketed to success. 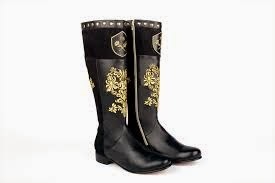 The concept of custom-designed boots was brilliant in and of itself as many women – including me – face challenges when trying to find boots that fit well. Couple this concept with fair trade, two ambitious women at the head of the company, an expansion into not only boots but flats and now men’s footwear, and you have an Albertan, and Canadian success story. 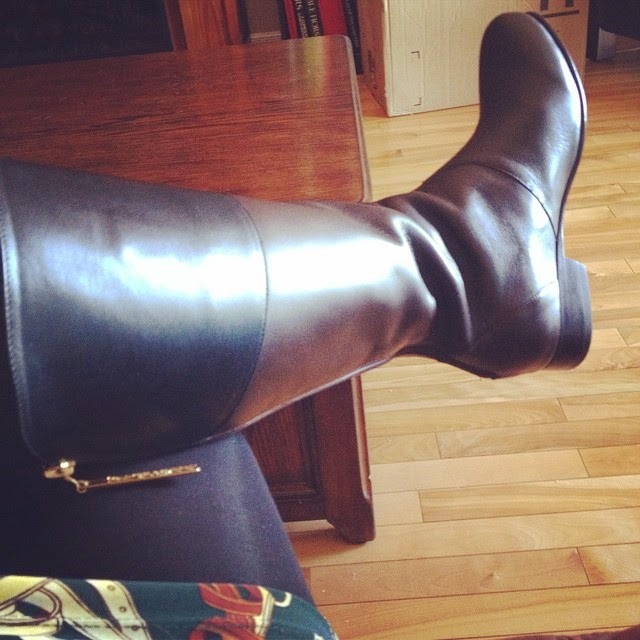 I now own four pairs of Poppy Barley boots, and a fifth pair is on its way to me. I am so impressed with the quality, the comfort and the story, because the best things in my life have a story. I had the pleasure of meeting Kendall Barber, one of the women who founded the company, some time ago and when she shared her vision for Poppy Barley I knew it would be a success simply because when someone couples vision with passion, drive and good business sense it is bound to do well. My Poppy Barley boots are an investment in an Albertan company, some individuals I am proud to know and in good-quality footwear that will stand the test of time as well as reflect my personal aesthetic and personality. To be honest they are my secret weapon. On days when I need to be on my feet all day, days when I need a boost in confidence, days when I want to feel unique, I choose my Poppy Barleys – which means I wear them more than all my other shoes combined, and my front doorway often looks a bit like a small Poppy Barley display. The IJB doesn’t know it yet but I intend to get her a pair of Poppy Barley boots, too. 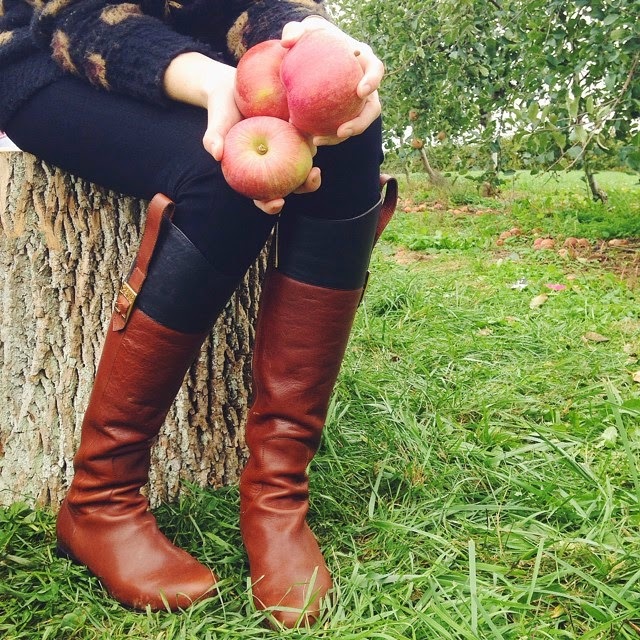 She is at fifteen on the petite side and struggles to find boots that meet her style sense and fit her well. The boots will be a gift from me to her, much like the designer handbag I bought her in London a couple of years ago and which has become a legacy piece from a style-conscious mother to her equally style-conscious offspring. And so Poppy Barley has become a legacy in my family, too, an Albertan success story that brings me not only great satisfaction in the telling but in the wearing.